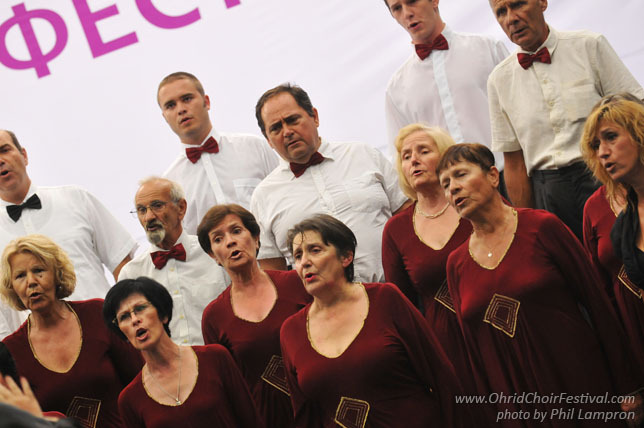 The choir was founded in 1946 in the village of Gorno Vranovci. 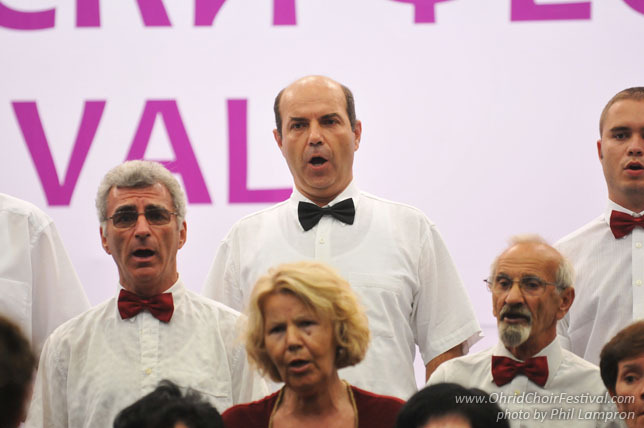 From its foundation till today many famous Macedonian musicians conducted the choir among which Trajko Prokopiev, Kiril Spirkovski, Gjorgji Smokvarski, Zhivko Firfov, Stefan Gajdov, Tomislav Shopov, Letka Dimovska-Polizova, Stojan Stojkov etc. 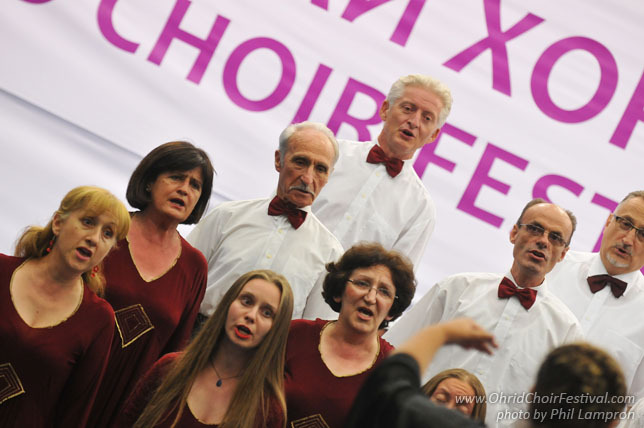 The choir has performed on many concerts in Macedonia and abroad: Italy, Poland, Romania, Hungary, Turkey, Holland and in the countries of Former Yugoslavia. 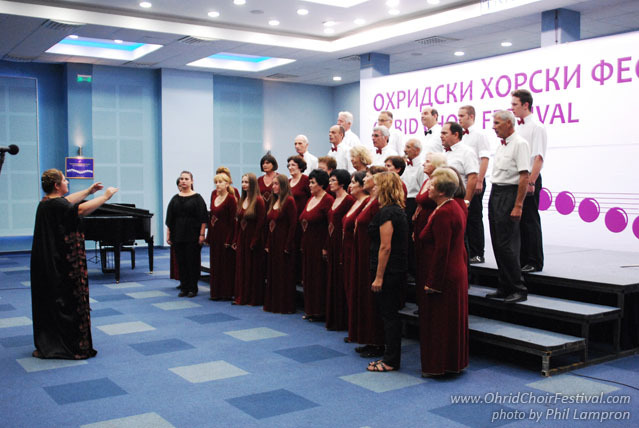 For its successful performances the choir is awarded on many choral competitions. 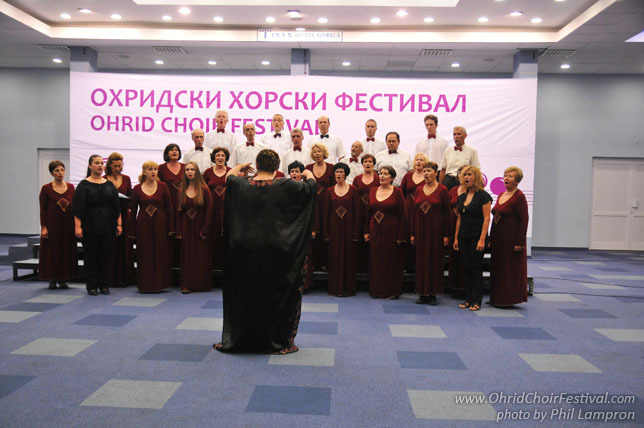 For its contributing in presentation of the Macedonian choral works throughout the world the choir is awarded with the following national awards: Silver star, St. Clement prize, 13 November prize, Phoenix and many more. Marija Andonova (1978) is graduate from University Ss. 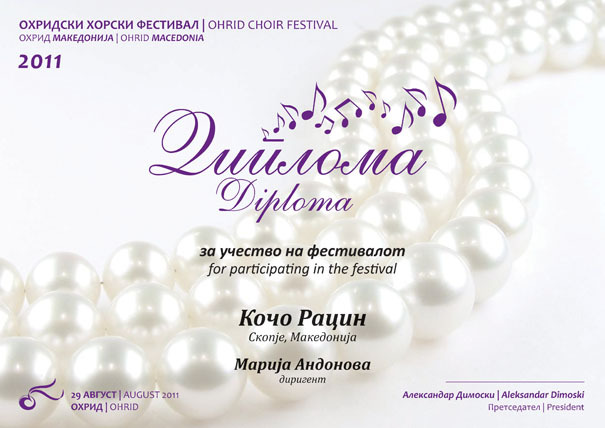 Cyril and Methodius in Skopje BA in choral conducting in the class of Dragan Shuplevski and MA in International management. 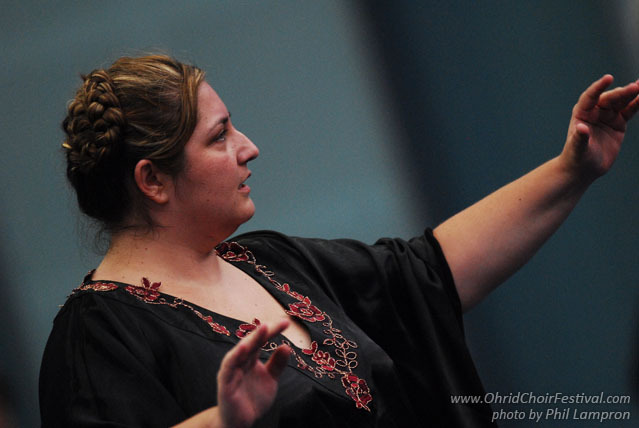 Form 2009 she is the conductor of the choir Kocho Racin. She is also a singer, music arranger and song writer.